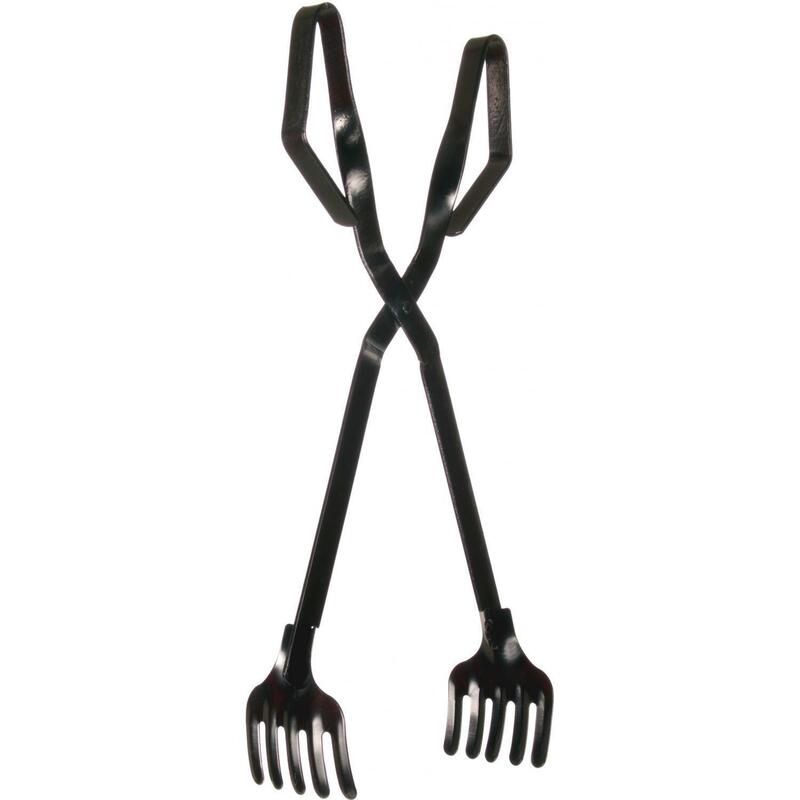 Product Description: Cajun Cookware Black Steel Crab Tongs - GL3475. These Cajun Cookware tongs are perfect for getting the crabs out of the pot. 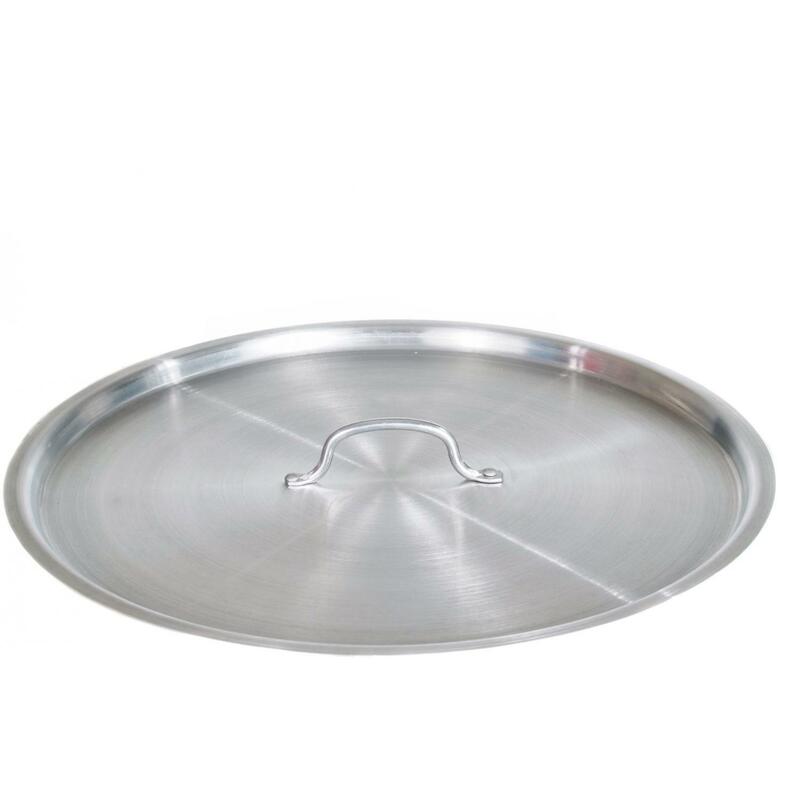 Made from black steel construction, the Cajun Cookware tongs measures 15. 5 inches long.